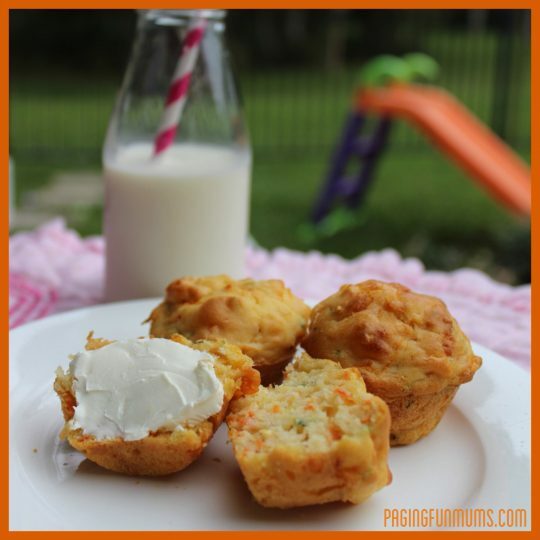 These Savoury Muffins make a great lunch box filler or afternoon snack! We love ours served warm with a little cream cheese spread. YUMMY! Preheat oven to 190C & line a 20 cup Mini Muffin Tin or a 12 cup regular Muffin tin with wrappers. Mix all the ingredients together and bake in the oven for 30mins. 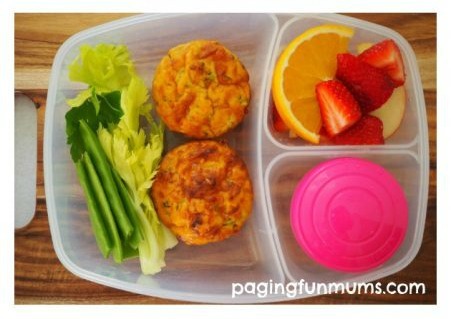 Look really delicious, and guess it’s great to trick kids into eating healthy!